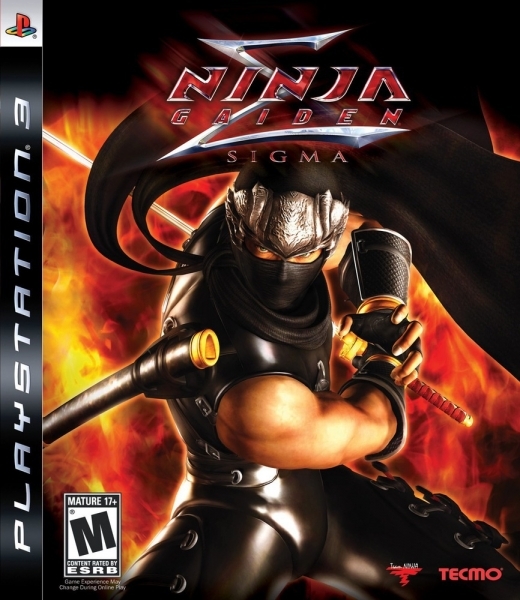 I have now purchased Ninja Gaiden for the third time, this time in the form of a $6.39 copy of Ninja Gaiden Sigma for the PS3. At some point, I am expecting my wife and friends to stage an intervention. That said, it was super cheap and has a lot of things to recommend it over Ninja Gaiden Black, so I don’t feel TOO bad. The improved graphics are, of course, the most immediate thing that pops out, but things like the quick select wheel for potions and the ability to reverse camera controls are little quality-of-life things that remove a ton of frustration. I’m also liking what I’ve played so far of Rachel, who was a non-playable character in previous releases. She’s a lot slower than Ryu, so it took a little bit of adjustment, but her vault-over-enemy-decapitate-him-in-the-process move gives me a good giggle every time I pull it off. What more could I ask for from a game about ninjas and demon hunters? I’ve been really impressed by the changes made to levels. I was expecting a much more straightforward port job, and Tecmo really improved the pacing of what I’ve seen so far. The Ninja village level, for example, got a few extra enemies and a new area to make it feel more fleshed-out, and getting to fight Doku at the end of the level instead of getting my rear end kicked in a cinematic felt a lot less cheap. Likewise, the game drops a silly fetch quest in chapter 4 in favor of a mini-boss fight, which is just more fun in general. And, YES, the game’s most notorious change is that you can, after every third death, take the option to drop down to the lower-difficulty “Ninja Dog” mode, and I probably am going to do this at some point. For now, I’m still on the normal difficulty, dying enough to make victories satisfying but not so much that I’m wishing bad things to happen to the developers and their families.